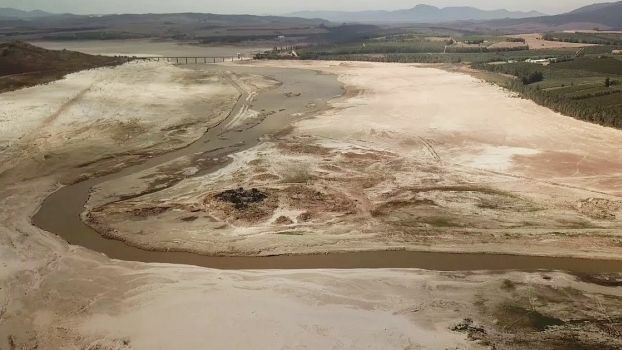 The Cape Water Crisis. A film by Andrea Gema Films, produced by Rosa Luxemburg Stiftung Southern Africa. Posted Mar 14, 2018 by Eds. 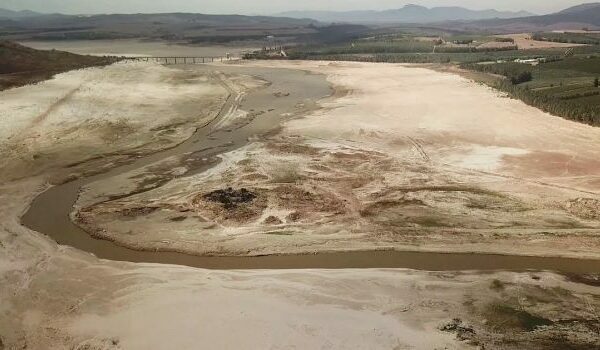 Cape Town, South Africa, is dealing with a massive and serious water crisis. Cape Town residents have been told not use more than 50 litres of water a day. Fresh water shouldn’t be used for flushing the toilet or watering plants and is cut during the day. Some residents have to go to public springs and fetch water back home. For a lot of Capetonians, this has been a wake-up call that Water is a limited resource. There has been a lot of planning for trying to increase the supply of water in the City of Cape Town. But with a third year of below-normal rainfall in 2017 the crisis has worsened. Now it is no longer only the poor that are affected, but also the rich. A film by Andrea Gema Films; Produced by Rosa Luxemburg Stiftung Southern Africa; Production Manager: Graham Robert Pote. Participants: Tadzio Müller. Special thanks to David Fig, Gina Ziervogel, Zama Timbela, and all who provided their insight and experiences. This work is licensed under the Creative Commons Attribution 3.0 South Africa License.